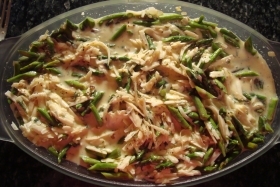 Have you made Asparagus Sauce -? 1. 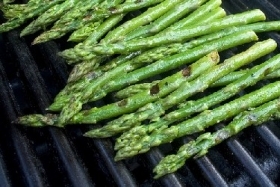 Wash the asparagus and snap off the white ends. Set aside all tops and half that number of ends. 2. Plunge the tops into a large pot of salted, boiling water and cook until limp but not for too long. 4. Drain the asparagus thoroughly and, while still hot, run it through food processor with unsalted butter for 3 - 4 minutes until smooth, scraping down the sides of the processor frequently. 5. 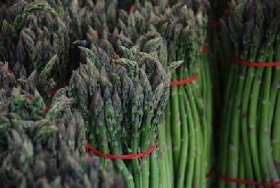 Meanwhile, chop asparagus ends to remove the dry hard field cuts and simmer with cream. 6. 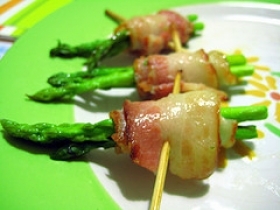 Cook the ends slowly for 20 minutes, then strain, pressing through gently. 7. 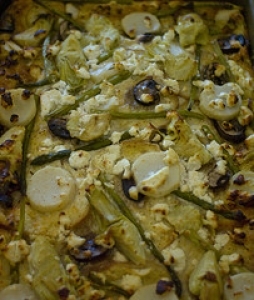 Just before serving, combine asparagus, butter and cream. 8. Heat slowly to just below boiling point. 9. Adjust the seasonings to taste. 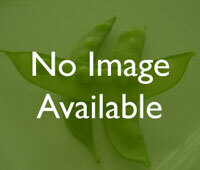 This recipe is high in Vitamin A with 31% of your daily recommended intake per serving. This recipe is a good source of Vitamin C with 11% of your daily recommended intake per serving. 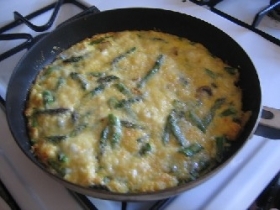 This recipe contains potential food allergens and will effect people with Butter, Asparagus allergies.